Frederick Cecil Harrold joined the RAF on a short service commission in July 1939. 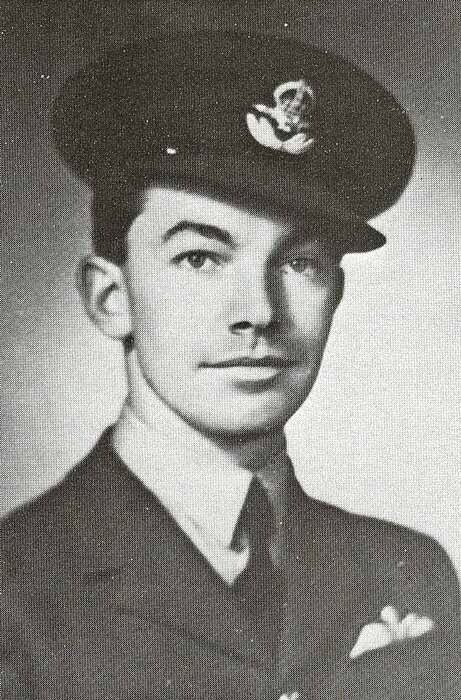 He completed his training and went to 5 OTU Aston Down.On 12th July 1940 Harrold crashed Blenheim L1177 at Maiden Bradley, Wiltshire and on the 15th crashed Blenheim L6597 into the River Severn. After converting to Blenheims he joined 25 Squadron at Martlesham Heath on 19th August. He moved to 151 Squadron at Stapleford on the 26th and then to 501 Squadron at Kenley on 26th September. On the 28th Harrold was shot down by Me109’s and killed. His Hurricane, P3417, crashed at the Strawberry Plantations, College House, Ulcombe and burned out. Harrold was 23 years old. He is buried in St Andrew’s churchyard, Cherry Hinton, Cambridgeshire.